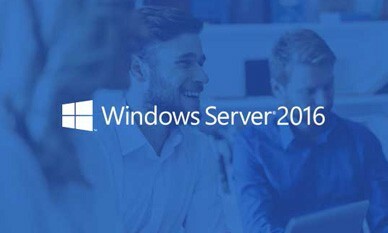 This instructor-led course teaches IT Pros how to deploy and configure Active Directory Domain Services (AD DS) in a distributed environment, how to implement Group Policy, how to perform backup and restore, and how to monitor and troubleshoot Active Directory–related issues with Windows Server 2016. Additionally, this course teaches how to deploy other Active Directory server roles such as Active Directory Federation Services (AD FS) and Active Directory Certificate Services (AD CS). "Really enjoyed Rick. He brings humor and relevant real world examples into the course and it makes the difficult material easier to understand." "Rick was very helpful, and took time to go in depth on any areas that were requested." "Rick Trader was superb. Gave multiple real world examples to tie the book knowledge to likely real world events." "the only way would be to have the instructor work for our company, well done!"